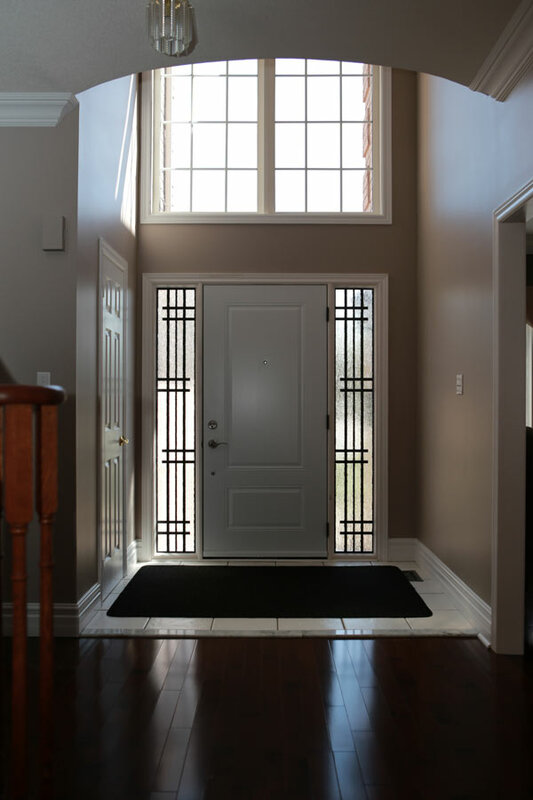 Choosing the entry door, that’s right for You, can be a slow confusing process – with so many various options available on the market: Steel or Fiberglass? 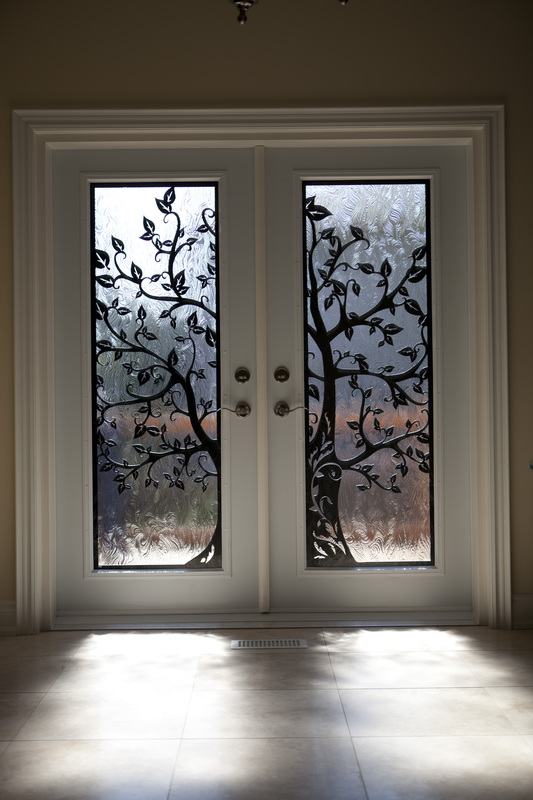 Double door or Single door? What height should it be? 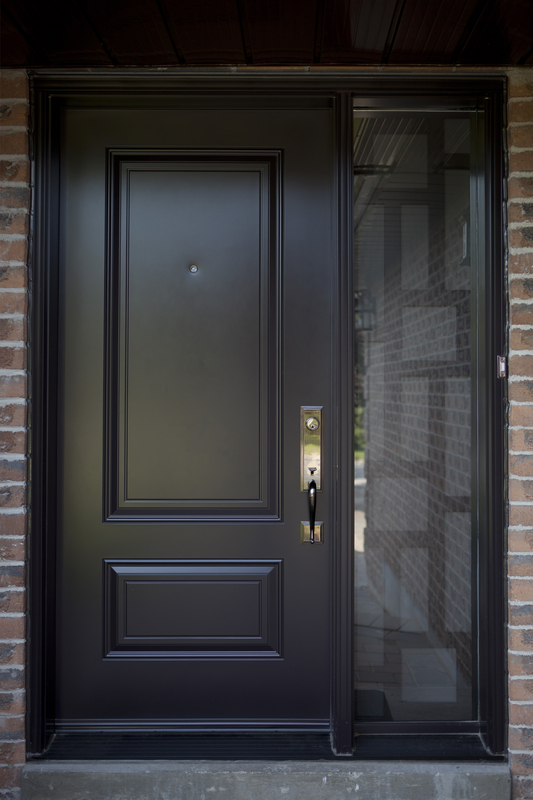 Should the door have an insert in it or should it stay solid? 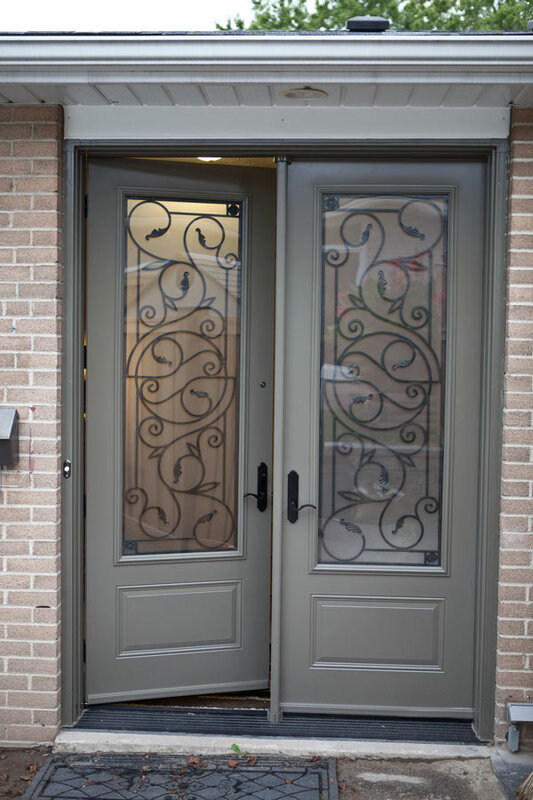 Sometimes the answers aren’t easy to find – that’s why our door specialists would be happy to answer any & every question You have. 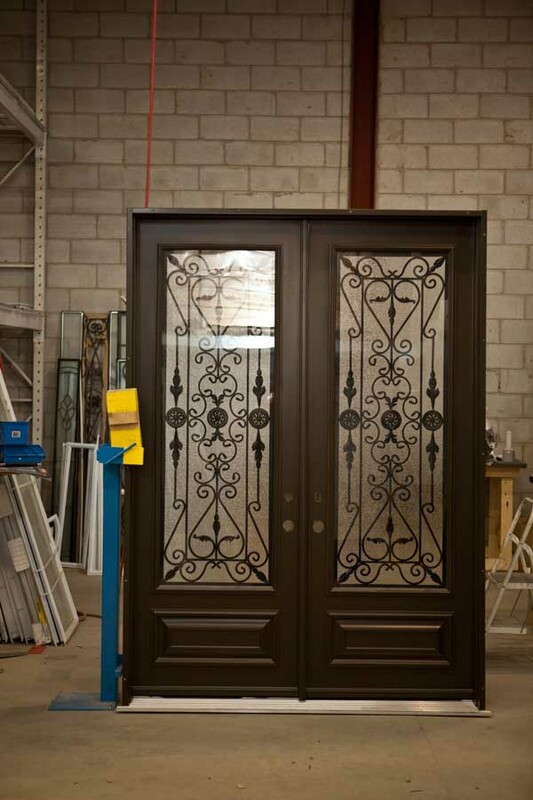 We will make sure, that the door, that You are getting will be based on what You want. 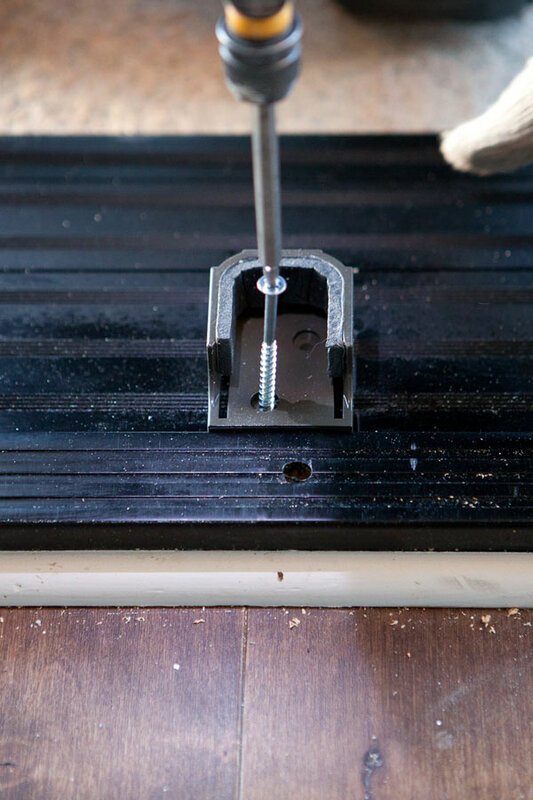 No tricks, gimmicks or cheap sales tactics! 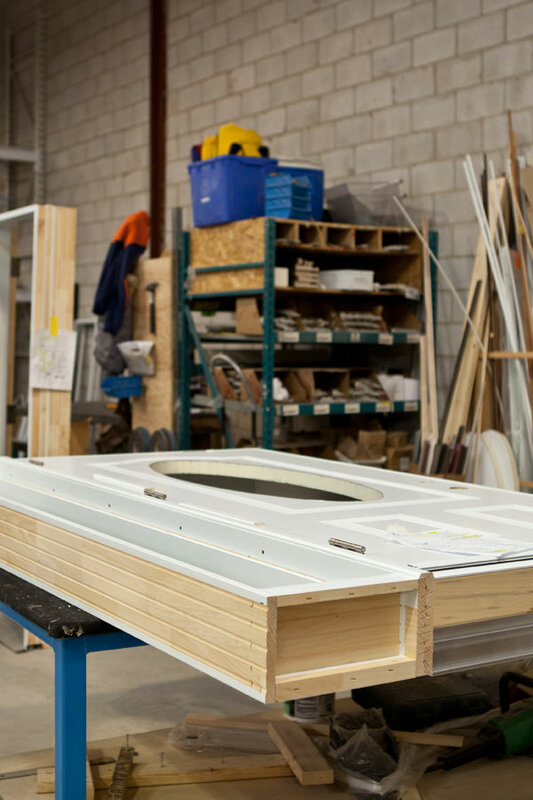 And that’s not just about choosing Your door – we will keep You updated on the manufacturing process, let You know the estimated date of Your door completion & make sure that the installation is booked at a date, that’s convenient for You. 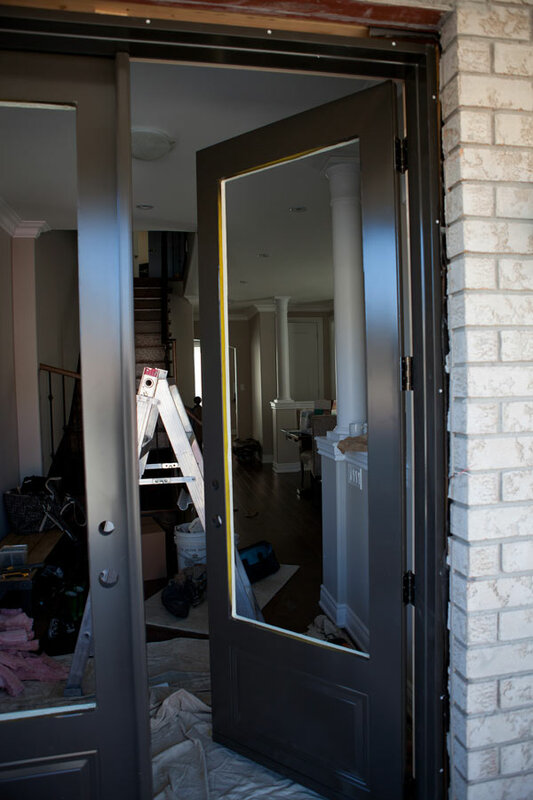 Our installers are professional & clean & will make sure, that You are happy with how Your door has been installed before leaving. 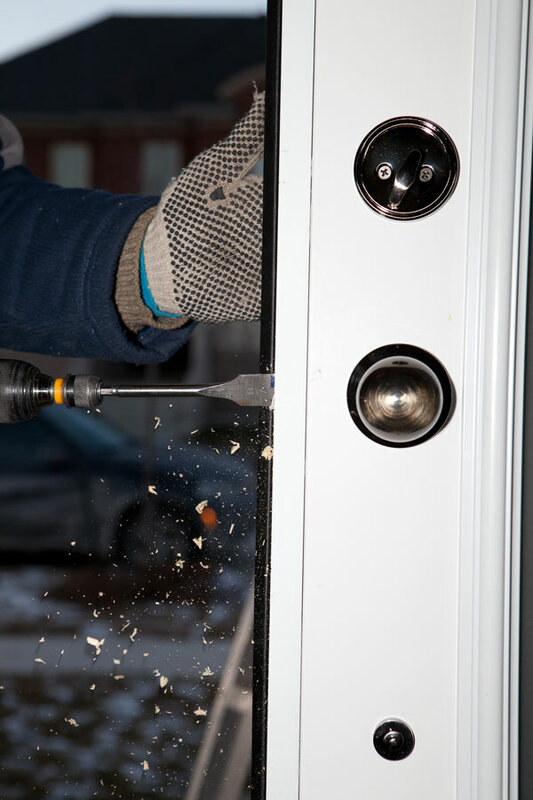 Our warranty covers every aspect of the door. It’s look, integrity & operation. 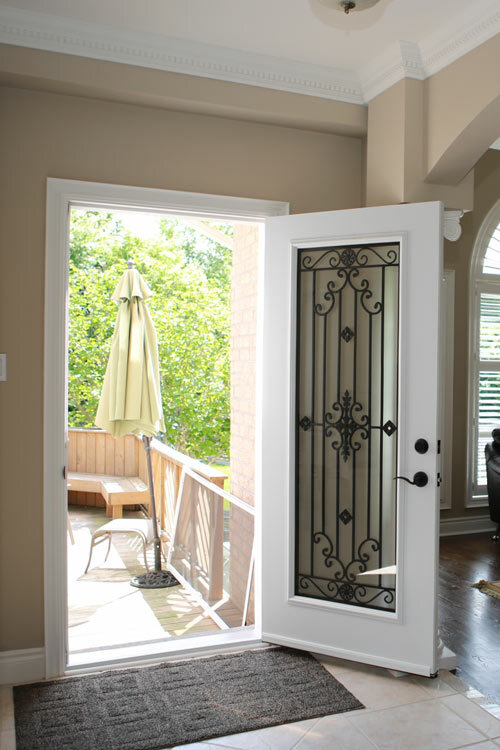 We will make sure that You are happy with Your door not just the first month, but for years to come. 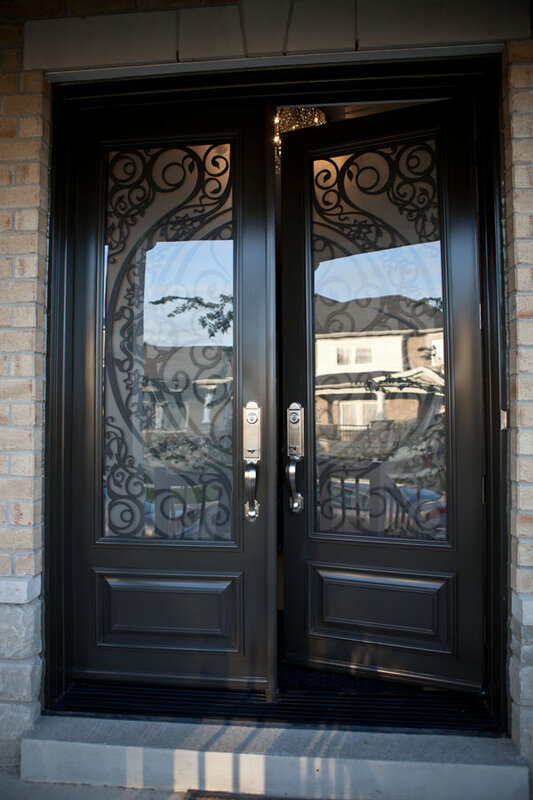 We believe that customer care should be at the core of Your experience with Lusso Design. Too good to be true? Try Us & see for Yourself. 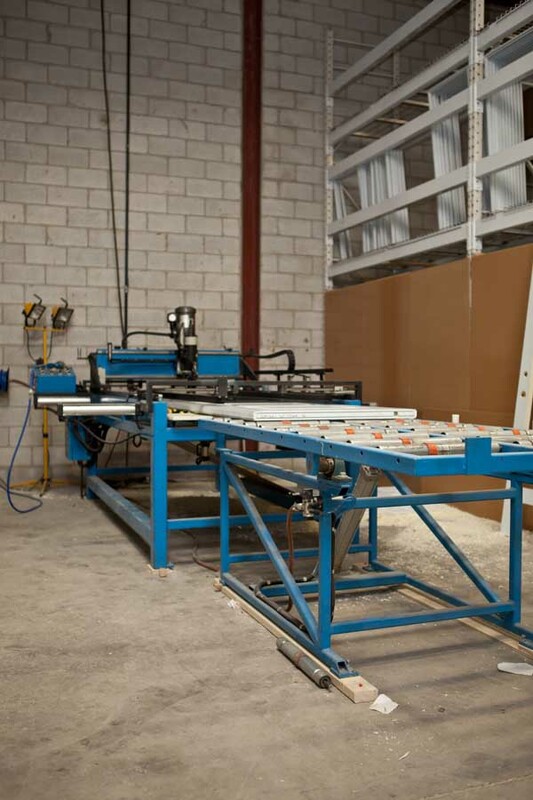 There are many details to the process of manufacturing Lusso Door Systems. 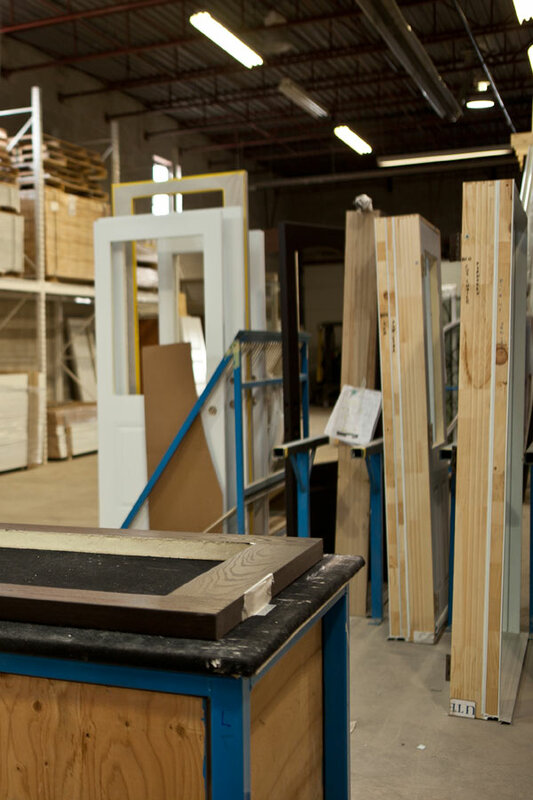 We use door slabs & other components, made by TruTech & MasterGrain – the two leading Canadian manufacturers of high quality door parts. 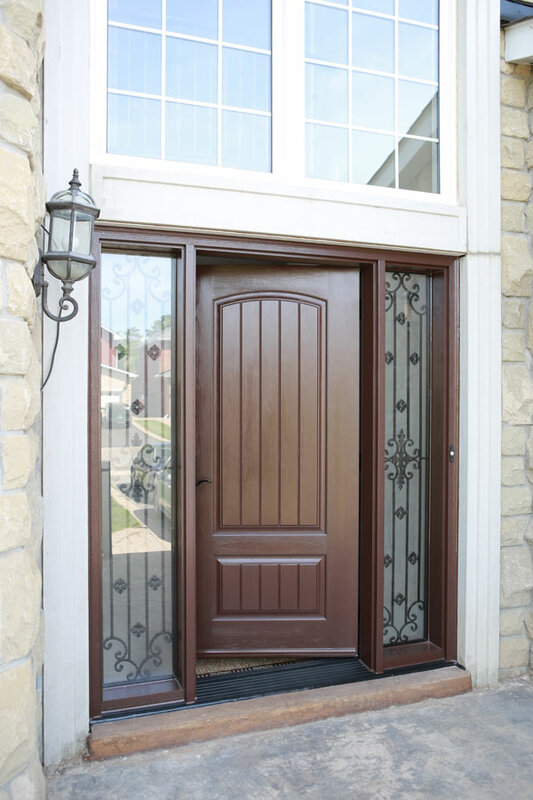 You can be sure that Your doors will keep Your house warm during those cold winter months, with our door systems exceeding Energy Star requirements for door energy efficiency. 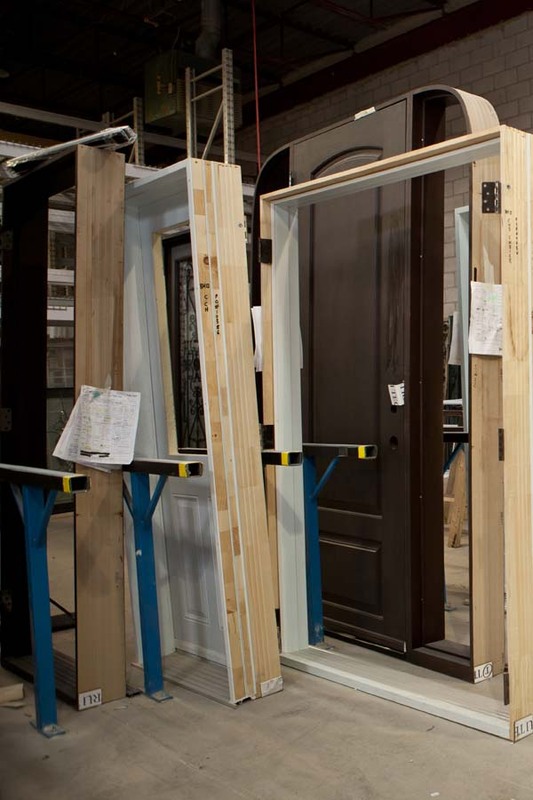 Countless details in Your door structure will ensure it’s durability & long life, such as high strength door slab stiles(the main structural element of the door slab), that are made out of LSL – a wood composite material that is several times stronger than regular wood, making our doors more durable, secure & less prone to thermal warping(which happens to some inferior doors due to high seasonal temperature fluctuations in Southern Ontario); high durability composite wood jambs, that won’t absorb moisture, as well as steel reinforcement security plates that are adding additional strength against the break-ins; specialised multi component weather stripping system, that will keep those annoying drafts out. These and many other details, unique to our door systems, paired with the skill of assembly workers, who take great care in putting our doors together, makes sure, that the quality of Lusso Door Systems is second to none. 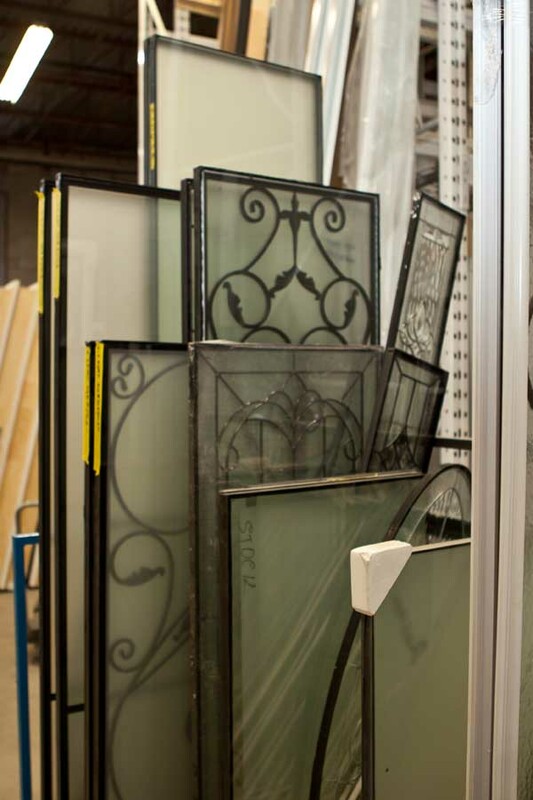 But that’s not all because You can choose to give Your door with custom made wrought iron inserts by Lusso Glass. 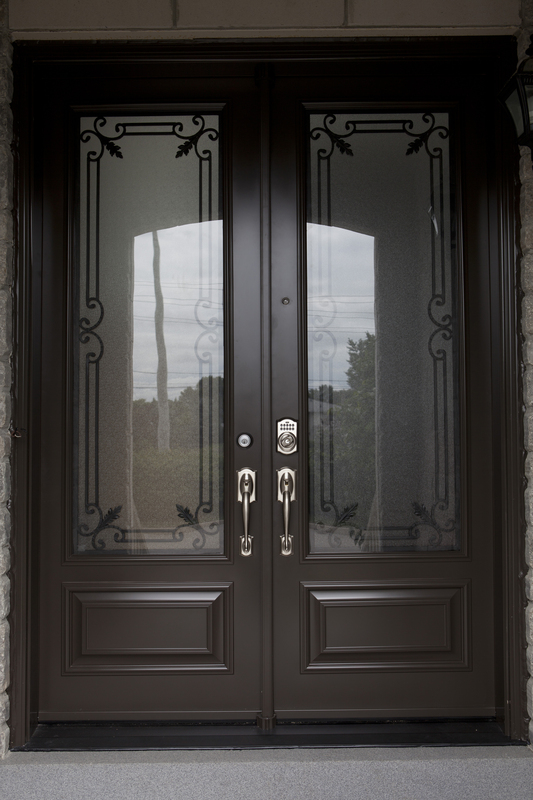 A truly custom product based on Your ideas & style preferences our door inserts are created from scratch to make sure that Your door looks like no other. 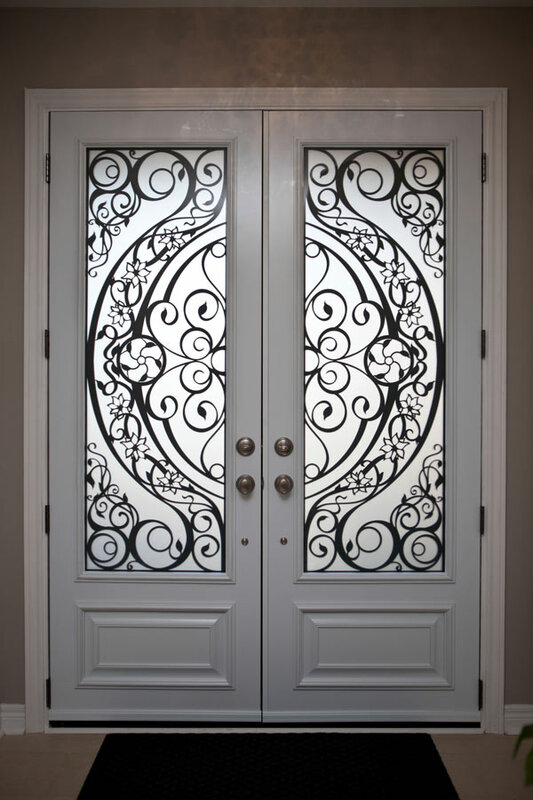 With countless wrought iron designs that are already available & and infinitely more waiting to be created we guarantee that You will have the Door with Character! 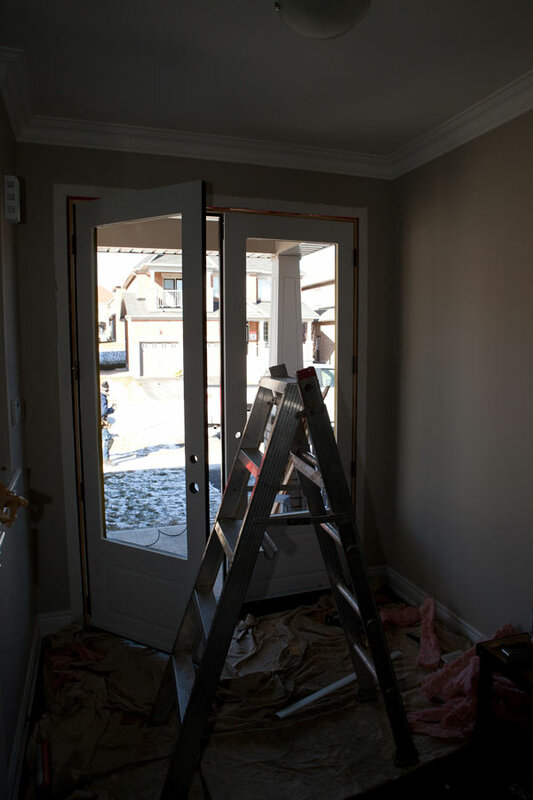 Even the best door won’t function well if it hasn’t been installed properly. 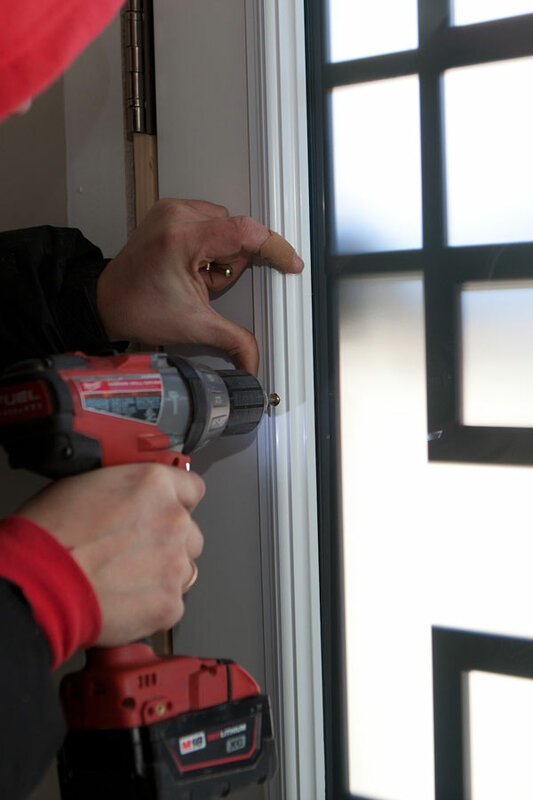 That is why we use installation professionals with great skill & attention to details. 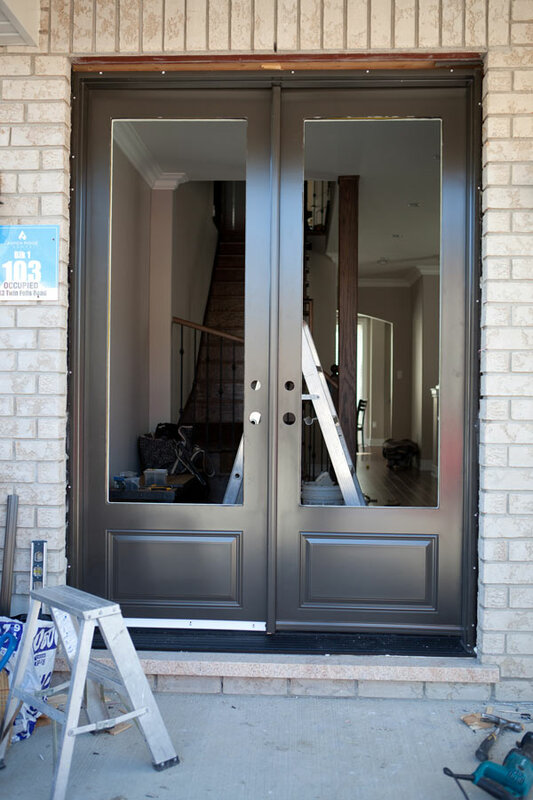 It has been a challenge to assemble a team of installers, that are punctual & polite, professional & clean, do a great job & will be efficient with their(and Your) time, but now that We did, We can guarantee, that our installers are amazing at what they do(So amazing, that we actually “lend” them to other door companies sometime to handle their most challenging projects). 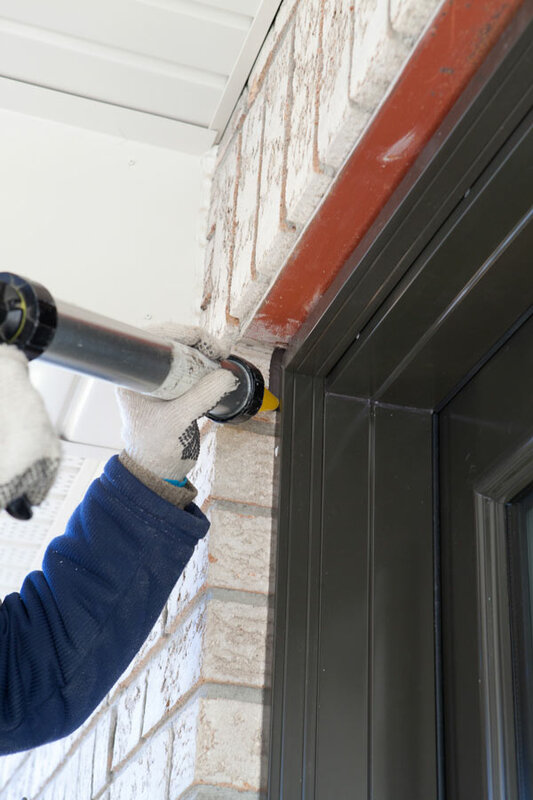 Once the installation has been completed, one of our quality control specialists will visit Your house to make sure that the door looks & works great and to make sure that You are happy with it.